Thank you for visiting our Village Redondo Beach real estate website and for taking the time to learn about how I work and why I sell frequently in the community. What is so helpful to my business is that I’m genuinely enthusiastic about The Village and Seascape communities. Who wouldn’t be? There’s just something about selling ocean view homes that’s different than other neighborhoods. I’ve long been a beach guy and I love everything about living on the coast. From the weather, the endless activities, the sunsets and ocean breezes, it’s just awesome. As an avid beach volleyball player and surfer I couldn’t live in a better place. That enthusiasm for our area and the Beach Cities is most definitely noticeable in my real estate business. 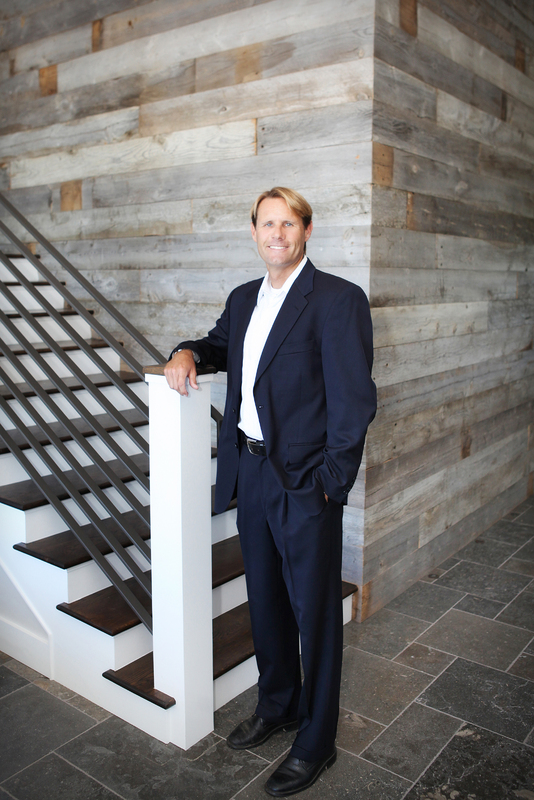 I don’t just sell homes, but I sell a lifestyle…one that I live myself and love to help others attain as well. 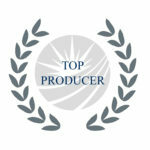 I started in real estate in 2005 after coming from a sales background. I quickly learned that success in real estate means both working hard and working smart. 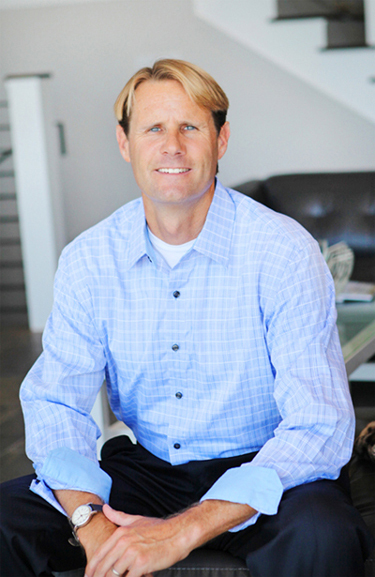 I started my career with one of the top local real estate firms, South Bay Brokers. The company had an impeccable reputation and the agents were all highly professional and dedicated. 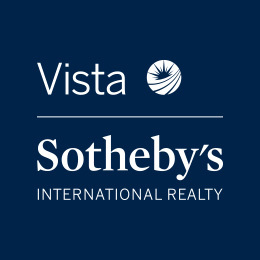 Several years later the company merged with Vista Sotheby’s International Realty giving us the same local expertise while opening the door to a global and international brand capable of reaching buyers everywhere. This is highly important in South Redondo, The Village, Seascape and the Esplanade as many of the homes are purchased by foreign buyers and many are second homes. 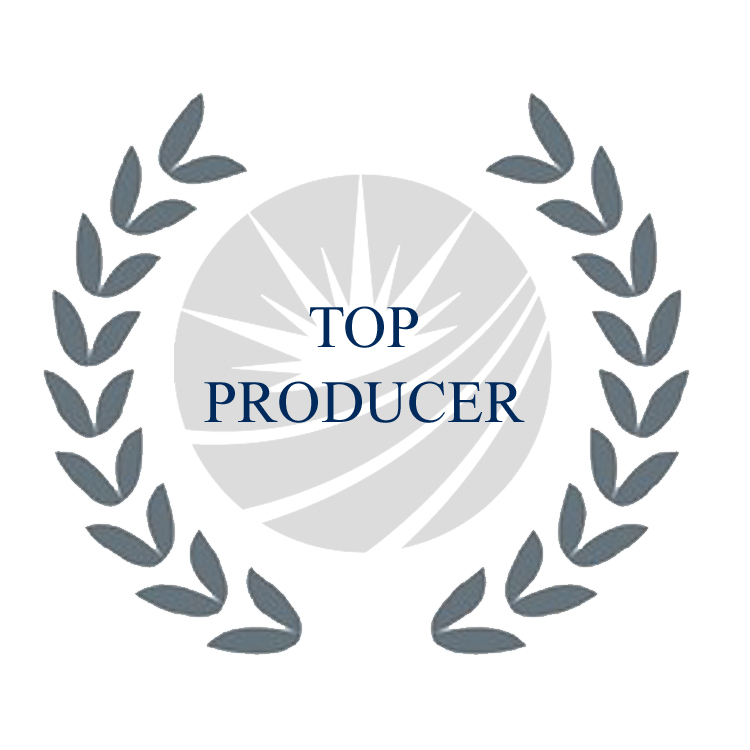 I have been awarded a “Top Producer” at South Bay Brokers and Vista Sotheby’s every year since 2007 and owe much of that success to the trust my clients put in me and the many referrals that they recommend my way. I have been selling in and around The Village for many years and had the opportunity of working with some great people. I greatly appreciate both buyers and sellers putting their trust in me.